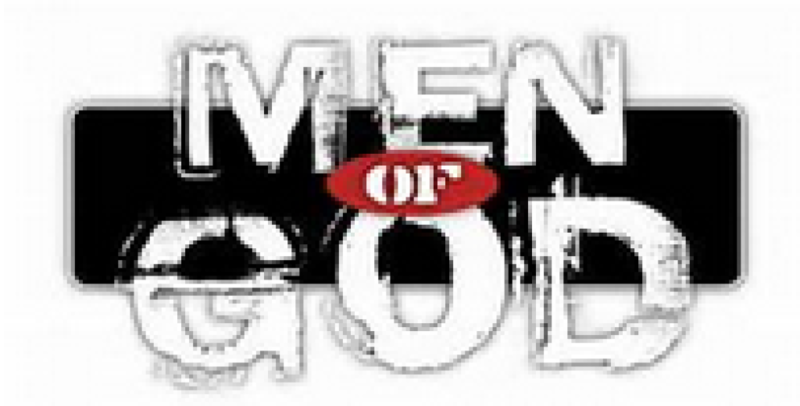 The Men of God is a gathering of Catholic men to discuss issues of living as a Catholic man in today’s world. This group meets every Tuesday at 7:00pm and uses the readings from the previous Sunday’s Mass as the basis for discussion with additional related material from the Catechism of the Catholic Church. Contact: Brian Uszko, Click Here to Email.